I used to avoid pink eyeshadow like the plague, in fear it would leave me looking like I had pink-eye. 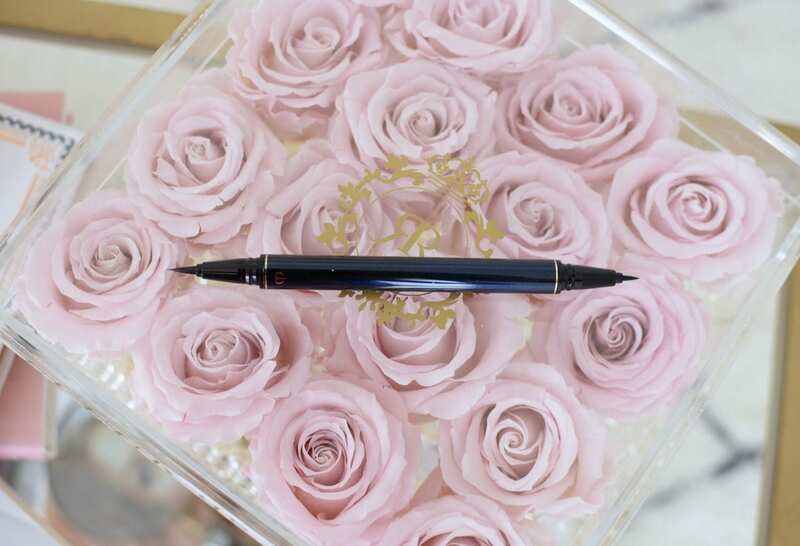 Adding a pop of pink to the lid is so on trend for this season. Surprisingly, if applied correctly, pinks and peaches are quite versatile shades for the eyes. It’s a look that’s been taking over the red carpet, I actually saw a ton of celebrities rocking this look when I was at the Junos over the weekend. 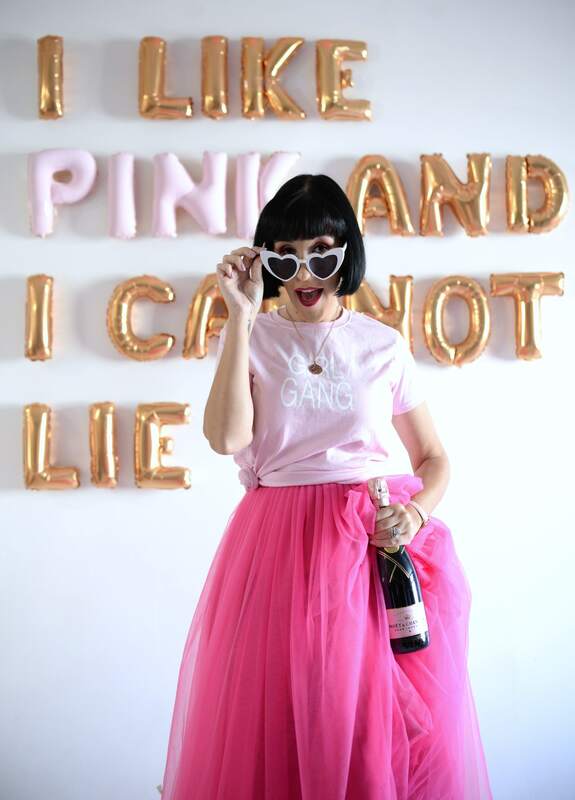 Whether you decided to show off your flawless skin with a bold dusty rose eye look and lipstick shade to match or keep it more subtle with a soft, shimmery pink shadow and neutral lip, pink is making a huge statement this spring. 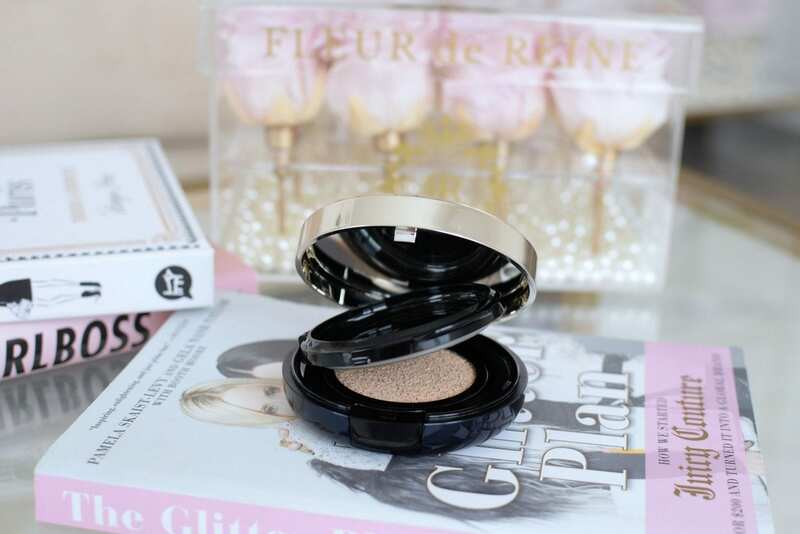 Cushion foundations don’t get enough love on the internet. 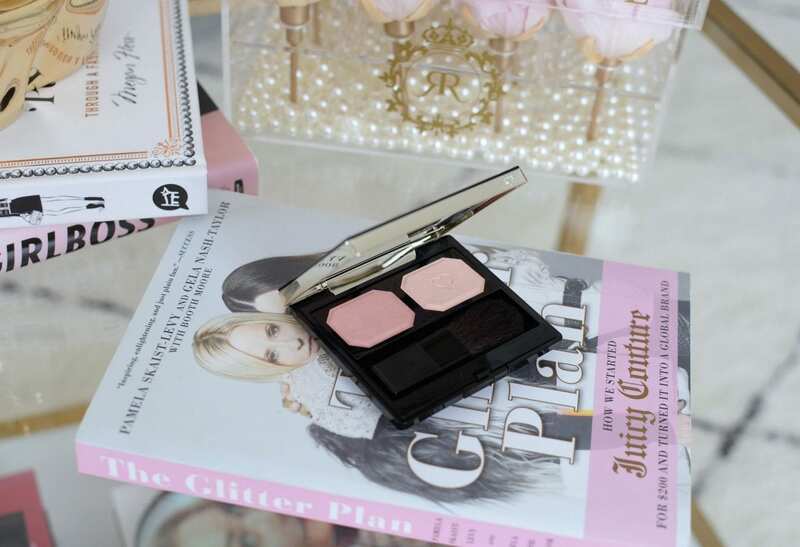 It’s the perfect formula when you’re looking for an extremely effortless, nourishing and flawless effect. 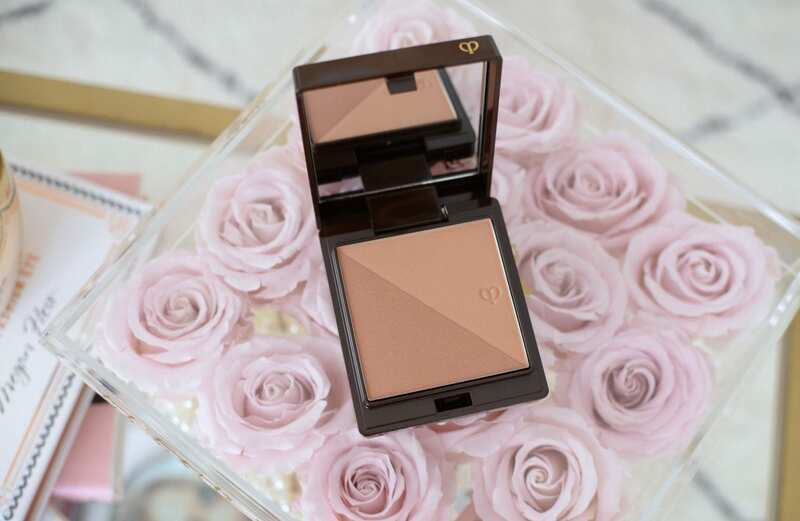 Clé de Peau Radiant Cushion Foundation is a lightweight, hydrating, sheer-to-medium coverage foundation that creates a natural dewy finish on the skin with ease. It instantly helps to even out skin tone, but its buildable formula allows you to hide and conceal minor redness and blemishes. It has almost a whipped consistency that feels lighter than air once applied to the skin. 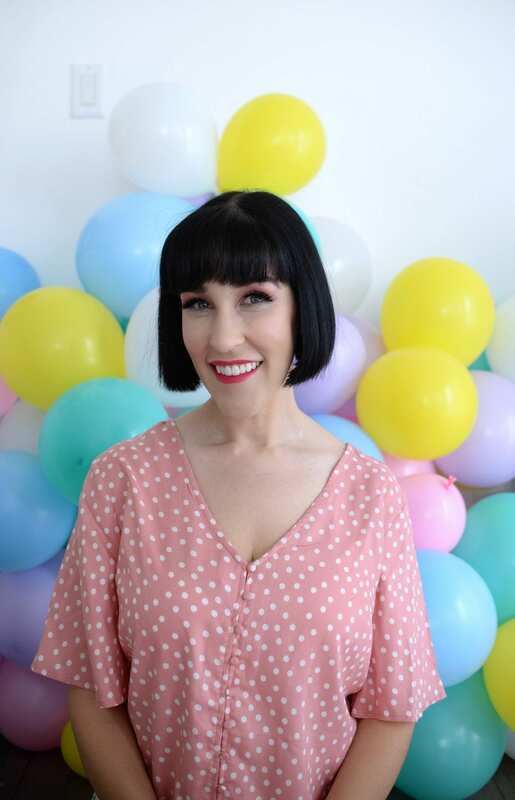 Simply press the sponge into the cushion to release the liquid foundation and then gently tap the sponge with the foundation onto your skin. 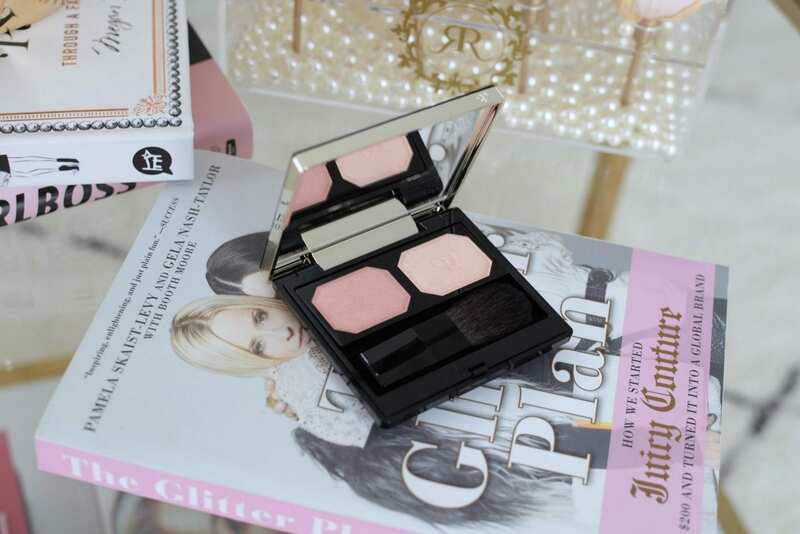 It wears beautifully though the entire day, never clinging to dry patches or accentuating fine lines. It also doesn’t sink into pores or look caky, just an incredible fresh and glowing complexion all day long. It retails for $126. The trick to creating a soft, romantic look, that doesn’t look unnatural, is to only apply concealer where it is needed. 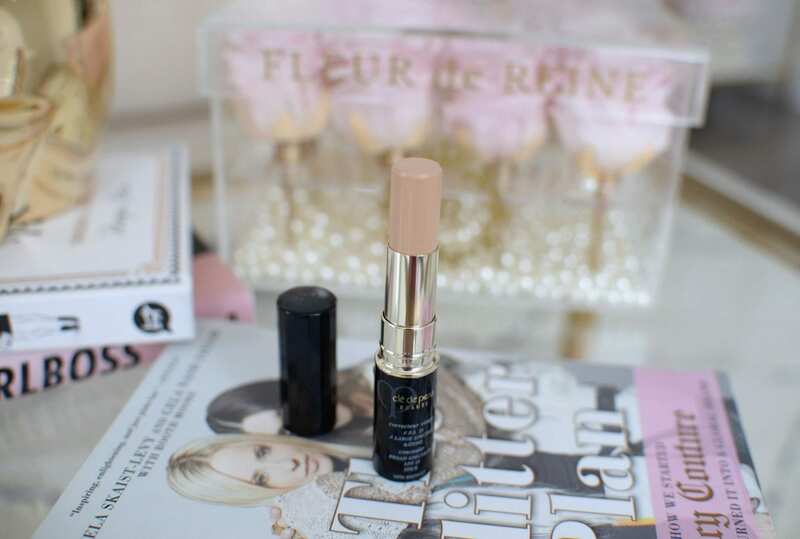 I find a stick concealer, like Clé de Peau Concealer Broad Spectrum SPF 25 easier to control and apply. Its twist-up stick design features a buttery-smooth formula that provides a thin, yet extremely buildable coverage. It helps to achieve a flawless finish, while minimizes the look of blemishes, redness and dark circles. Its matte finish doesn’t crease or budge throughout the entire day, providing full-coverage for upwards of 12+ hours. 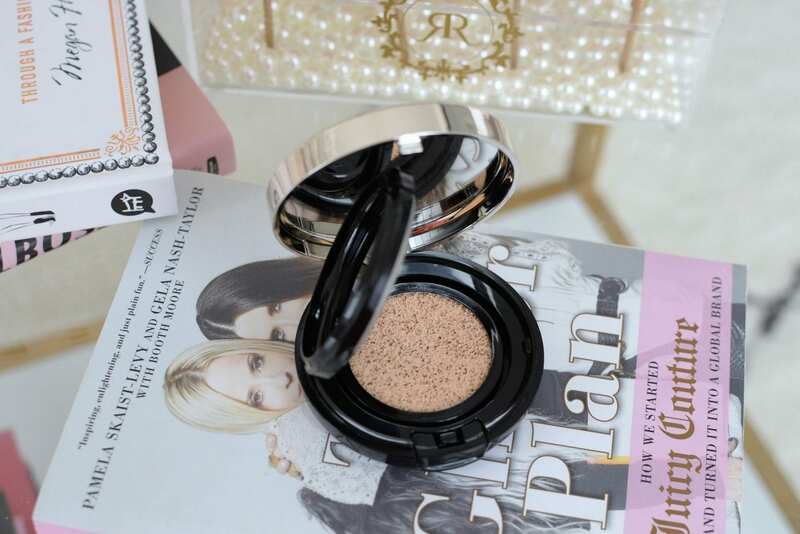 It conceals all imperfections for a seamless finish that doesn’t look mask-like. It retails for $98. The second most important step after foundation and concealer is hiding those pesky under-eye pigmentation and dark circles. 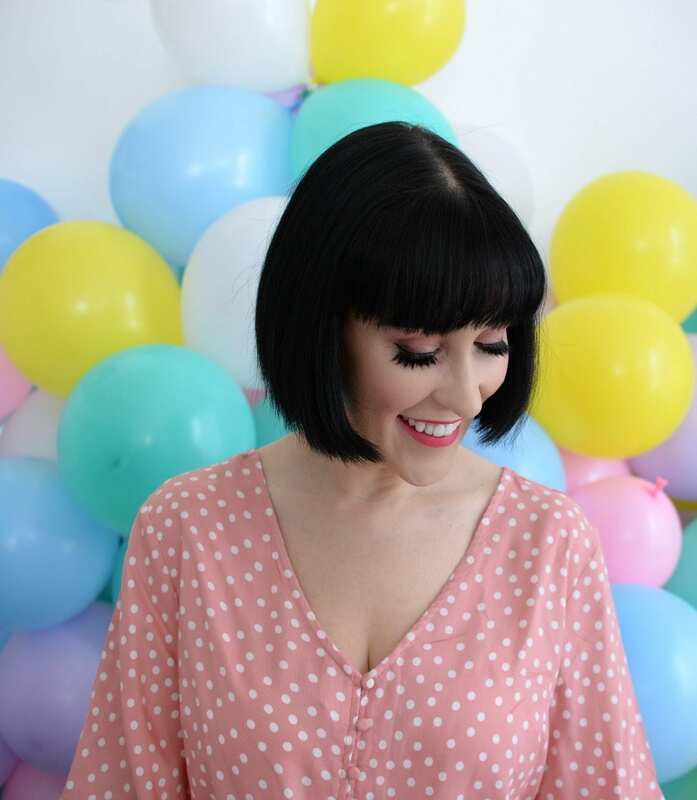 Sure, you could use the same concealer as the rest of your face, but if these minor skin issues leave you looking dull and tired, you might want something a little more brightening. 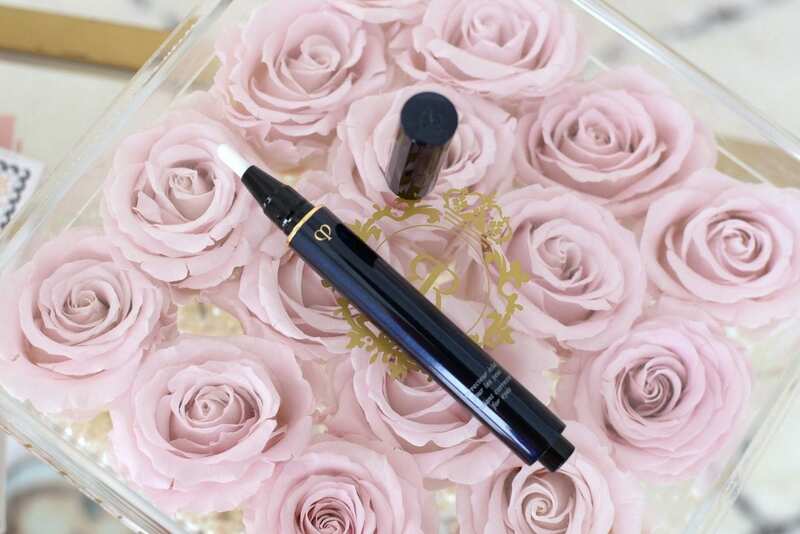 Clé de Peau Radiant Corrector for Eyes is designed specifically for your delicate under-eye area and is an illuminating and color-correcting pen in one. It magically erases dark circles and puffiness, while smoothing and hydrating the skin. Unlike a thick and full-coverage concealer that tend to look too heavy and cakey on the skin, this manages to conceal all problem areas while still looking fresh and youthful. It almost seems to melt into the skin for a completely seamless and flawless application process. It conceals minor redness, counteracts blue veins under the eyes and helps depuff. It retails for $91. Of course, pink eye makeup can be challenging. It can look cartoonish if the shade is too bright or sickly if applied incorrectly. 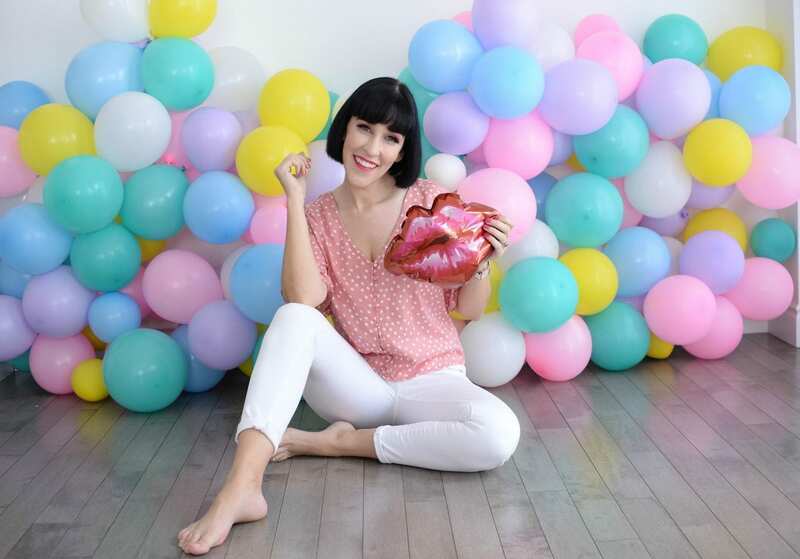 Even professional makeup artist struggle with it, but the key is to keep it looking fresh, fun and playful. 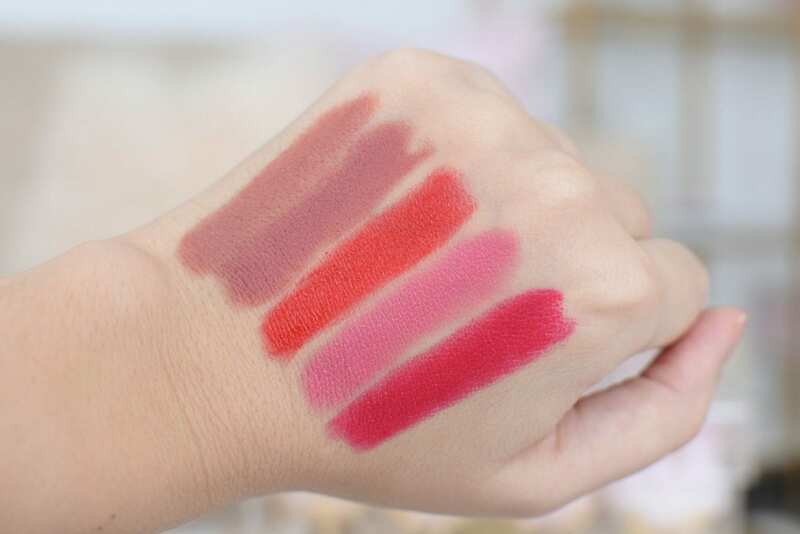 Look for a shade that’s slightly softer and not as pigmented to achieve that romantic and wearable effect. 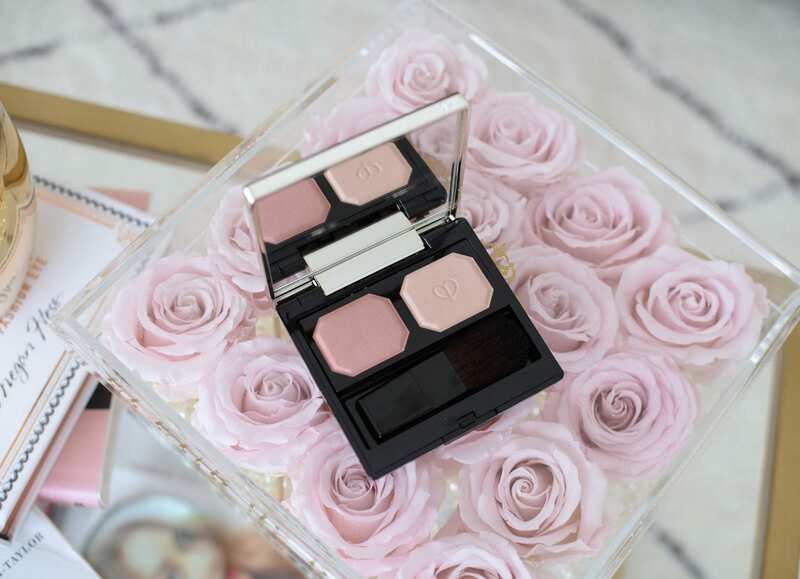 Clé de Peau Ombres Couleurs Duo Eye Color Duo in shade Calm Pink is the perfect duo for creating a captivating, dazzling pink eye look. 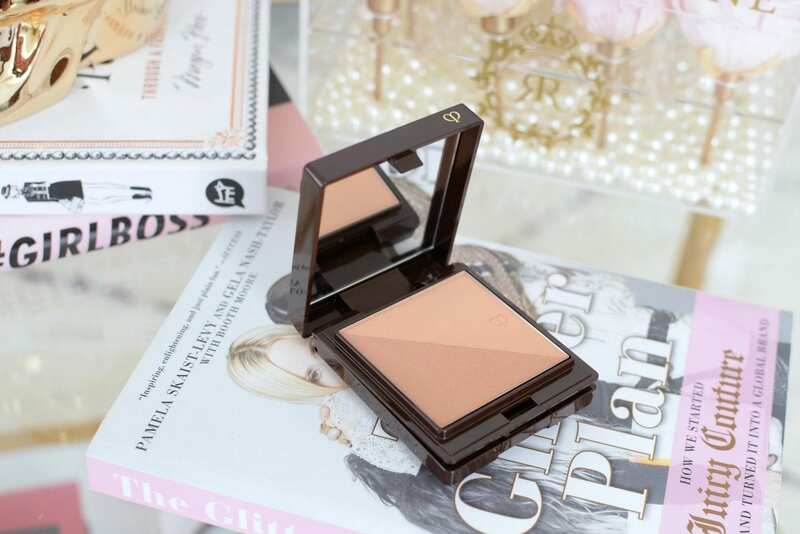 Its formulated with argan oil to keep lid soft and smooth, while its illuminating complex helps to diffuse the powder for an extremely natural effect. With both a semi-matte and soft shimmer finish, you can easily create several different looks depending on your wants and needs. It retails for $77, and the case is $56. Do I want a classic wing or a barley-there thin line, that’s the dreaded liner question each morning? 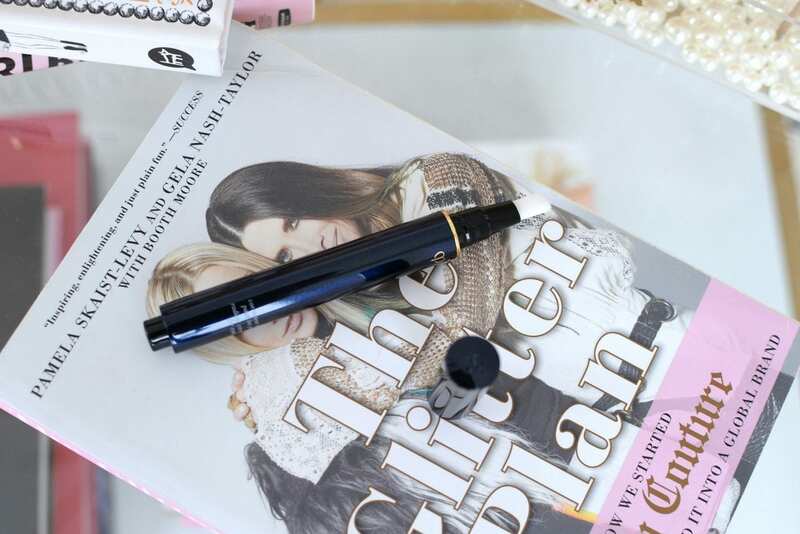 Clé de Peau Intensifying Liquid Eyeliner is there no matter which eyeliner look you’re going for that day. Its unique double-sided design features both a flexible, soft fine tip on one end, with a slightly thicker brush tip on the other. So whither you decide to go for a dramatically bold line, or a natural and delicate thin line, you won’t have to reach for another liner. Its precise tip allows for total control, while its quick drying formula ensures its jet-black formula wont slip-slide around. From thin, ultra-fine lines, to bold, thick strokes, this multi-tasking liner allows you the freedom to change your look as often as your look. Classic cat-eyes, smoky and smudgy eye looks, even thin, natural looks can be achieved in the matter of seconds. It retails for $77. People said blinding highlights were going to be a trend, boy were they wrong. I think it’s because radiant, healthy and glowing skin will always be in style. The Clé de Peau Luminizing Face Enhancer is an excellent way to add dimension, shape and add life to certain areas of the face. 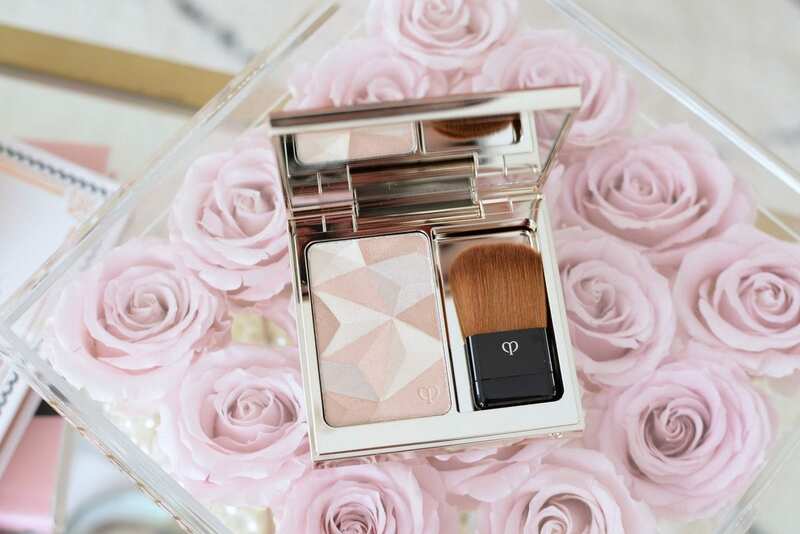 Its unique multi-coloured, light-diffusing formula instantly helps to illuminate and add a radiant glow to the complexion. 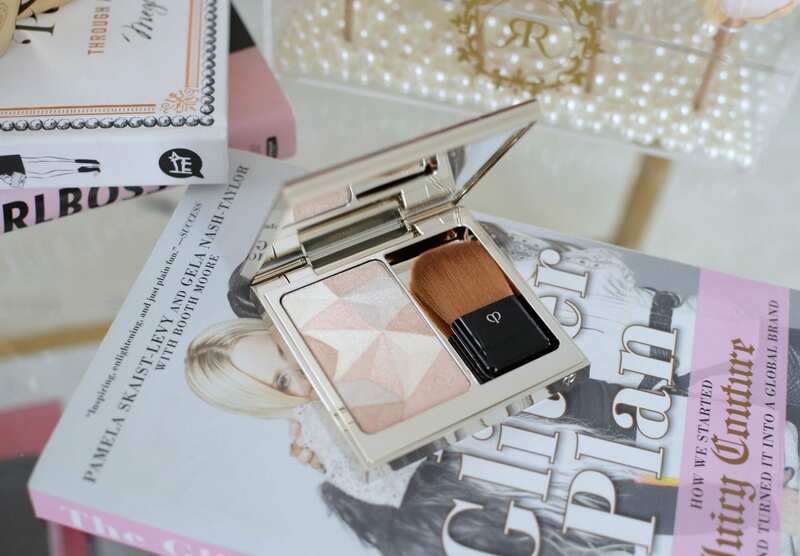 Whether you’re looking for a subtle sheen, glimmer, strobe or intense glow, this highlighter can do it all. The goal when applying it is, to achieve a reflective dewy look that looks healthy. 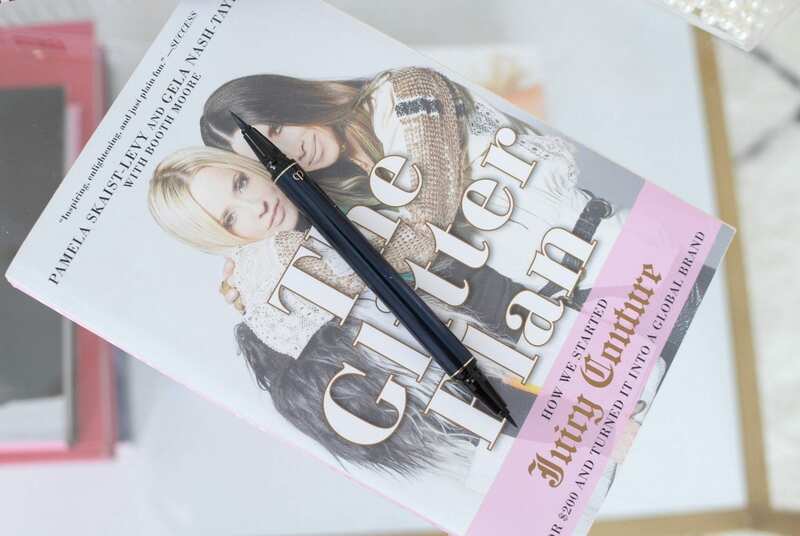 You don’t want to look too glittery or shiny, just a slight sheen to the cheekbones, temples, inner-corner of the eyes, below the brow bone or on the Cupid’s bow. When applied correctly, it will help to lift, brighten and improve the overall look of your skin. It’s a great way to play up the features you love, while making your natural skin look more luminous and youthful. It retails for $133. Adding a pop of colour to the cheeks is a sure way to liven up the complexion. 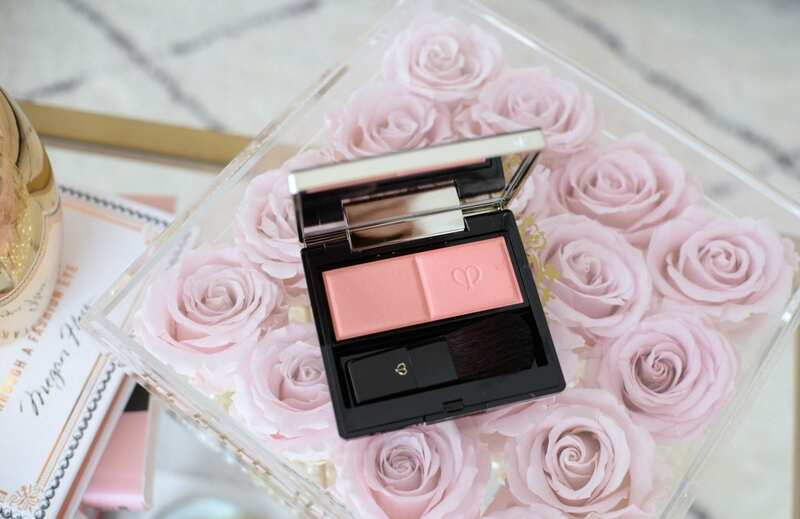 Clé de Peau Cheek Color Duo in shade 103 is the perfect peachy pink that pairs beautifully with the soft, romantic pink eye. 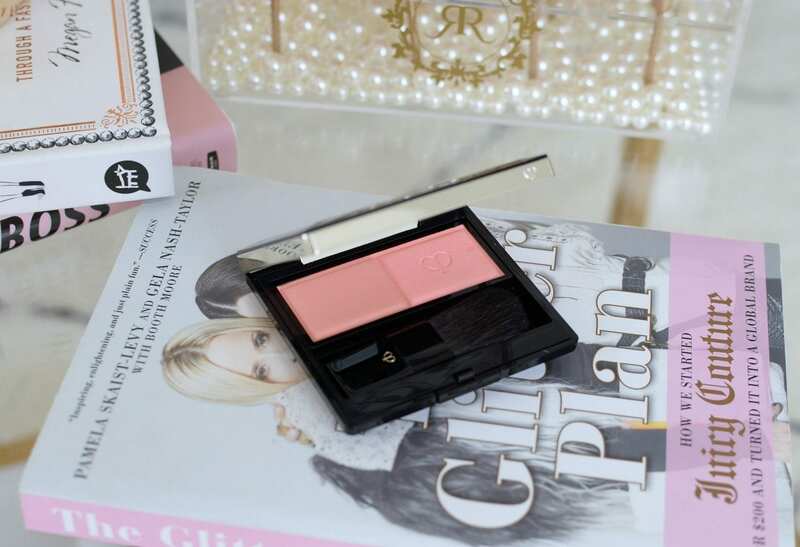 It instantly creates the illusion of healthy, glowing skin with a warm peachy hue. 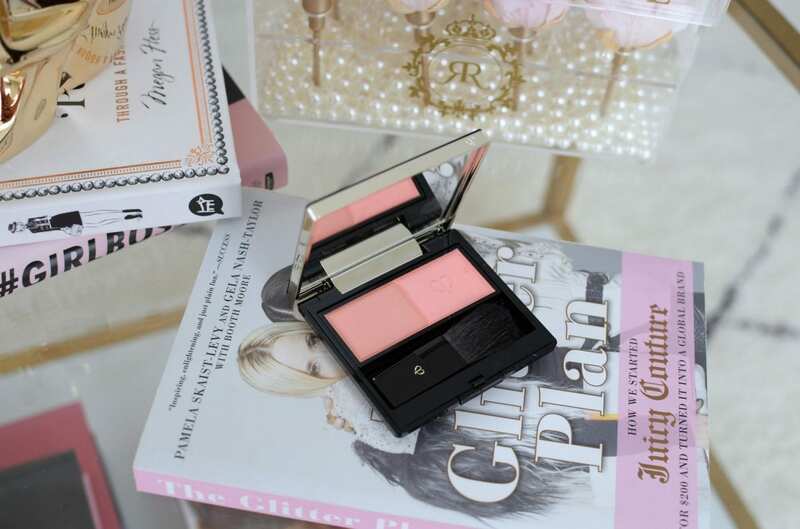 It’s the ideal shade when you want a radiant glow without being too over the top or glittery. I suggest using a large fluffy brush and apply to the apples of the cheeks. Its formulated with an exclusive Hydro-Wrap Complex and argan tree oil to add both moisture while helping to prolong the wear time. You can easily build up the intensity with little to no effort. Its butter-smooth texture almost melts into the skin, leaving behind no harsh lines. It retails for $70 and the compact retails for $56. We all know bronzers can be tricky. If you don’t get the correct shade you can end up looking muddy or orange. 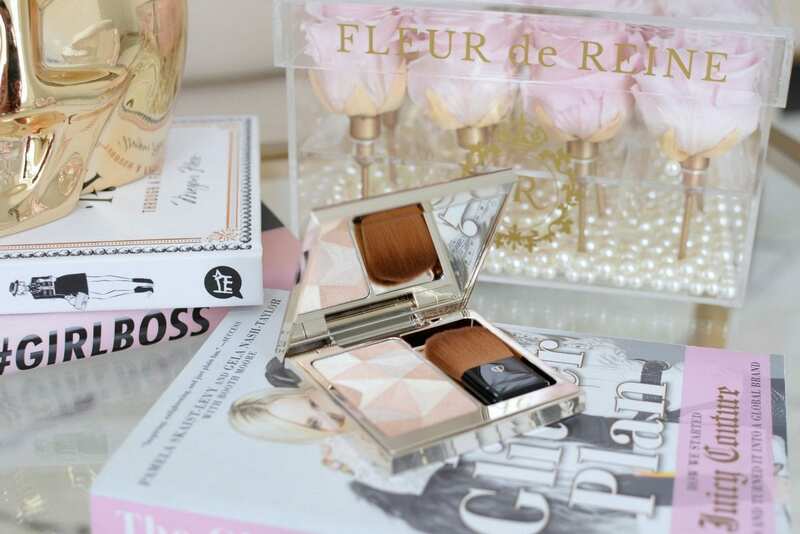 Clé de Peau Bronzing Powder Duo features two different tones and textures ensuring you get that perfectly sun-kissed radiant glow every time. 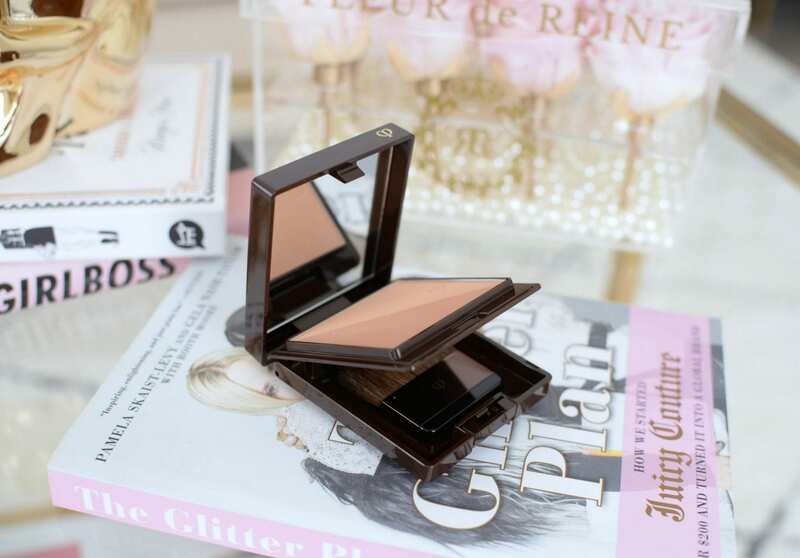 This all-in-one bronzer instantly creates a healthy and luminous glow. Its unique blend of colour pigments immediately enhances the complexion with a vibrant colour that reveals a youthful luminous. 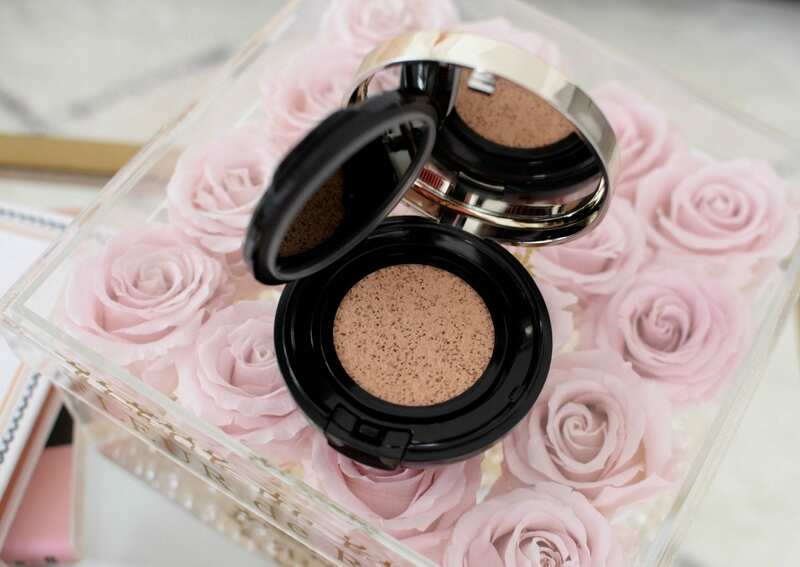 This is the perfect bronzing powder for the cool, winter months as it delivers a natural glowing complexion for that golden goddess glow all year round. Its soft and silky texture instantly melts into the skin, ensuring no harsh lines with minimal buffing required. It retails for $133. 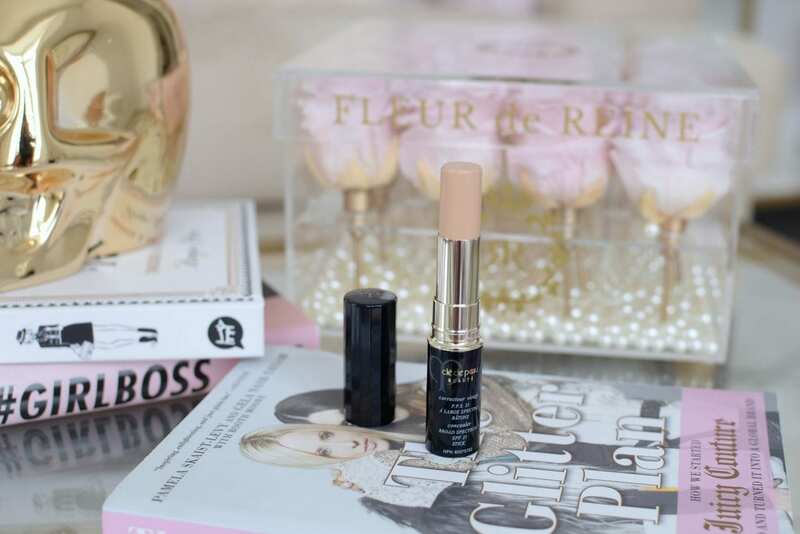 The trick to a flawless lipstick application is to ensure your lips are prepped, primed and hydrated. The Clé de Peau Magnificateur Levres Lip Glorifier does all three. 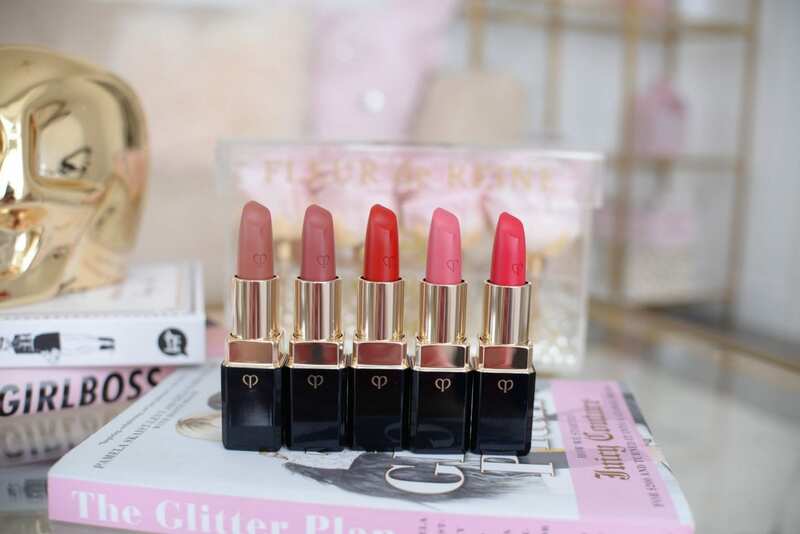 It helps to create a smooth base and elevates the finish of any lipstick applied over top, it creates a customised soft pink tint to help enhance your natural lip shade, while shea butter, safflower oil and argan tree oil help to nourish and moisturize the skin. Not only does tis unique technology instantly reacts to your unique chemistry, releasing a unique colour that changes to your lip shade, it also helps to plump and soften your lips for all day comfort. It starts off sheer, but quickly develops into a custom shade. 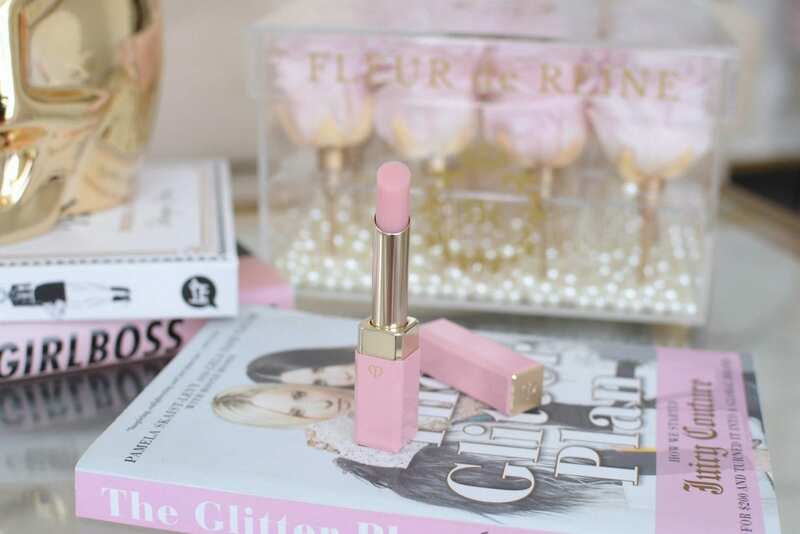 It also seems to help create a soft blurring effect that enhance your lips, while creating a glow-y finish. 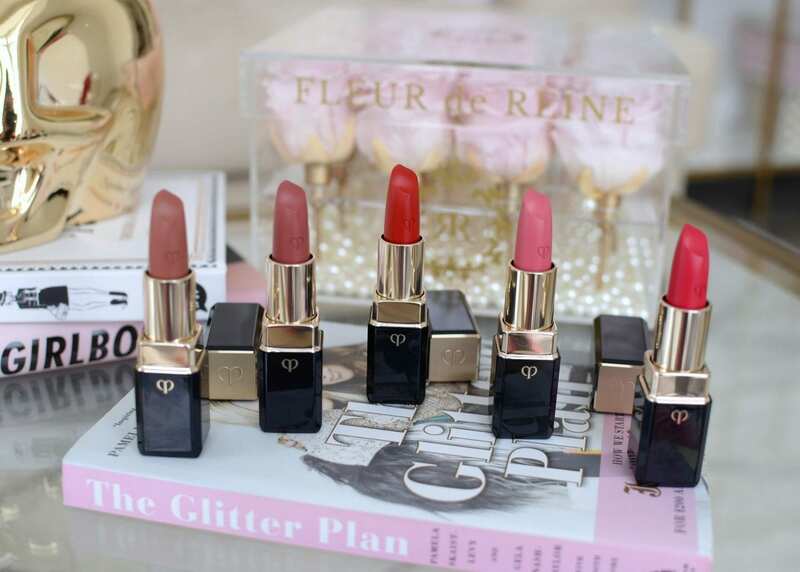 Much like your signature scent, every girl needs a go-to lipstick. Although matte formulas may seem a little intimating, thanks to its bold pigmentation and long-lasting matte finish, the Clé de Peau Lipstick Cashmere is a mix between a true matte and soft satin. It creates the most gorgeous finish that incredibly comfortable to wear all day. Its unique slightly pointed tip perfectly lines your lip, without the need of a lip liner, while the flatter side adheres to the natural contours of you lips for easy application. Its ultra-rich and creamy texture glides smoothly onto the skin for full coverage in a swipe or two. 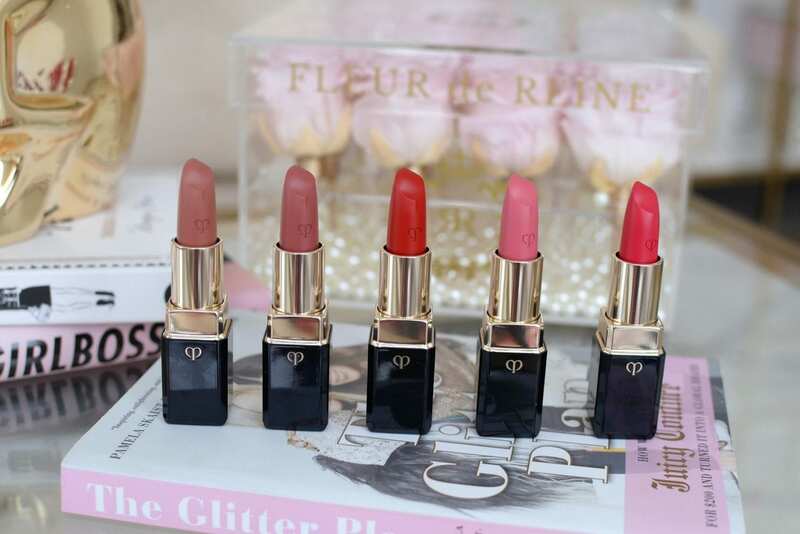 Its long-lasting moisture will help condition the lips, helping improve dryness, roughness, scaling and cracking. Lips are not only left with a stunning wash of colour, but it helps create the illusion of healthier, youthful and voluminous lips. 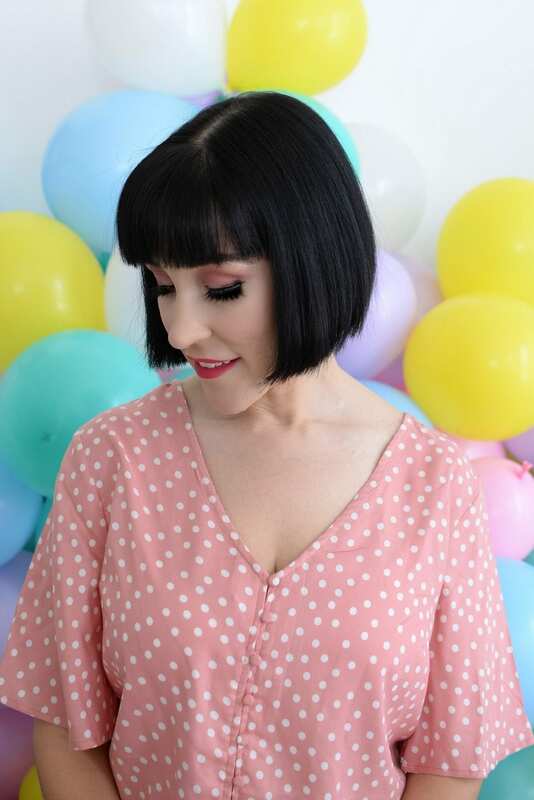 This truly is my new favourite lipstick formula, and the colours are to die-for. It retails for $91 in shades Pouty, Sweet Song, Ledged, Flower Power and Entrapment. Samantha Blatnicky Makeup & Lash Artist used a mixture of the products above to create this stunning soft-glam, ultra-pink makeup look!